Plumbing business insurance state requirements vary, we will help you select the correct liability insurance coverage to be protected and legally operate as a contractor in your state. Suit Happens! Lawsuit that is… to any Plumber’s business – at any time – that’s why every Plumber and plumber businesses needs to be covered by commercial general liability insurance. A customer may claim that a plumber’s simple service mistake, defective product, or disregard for the property of others caused harm. 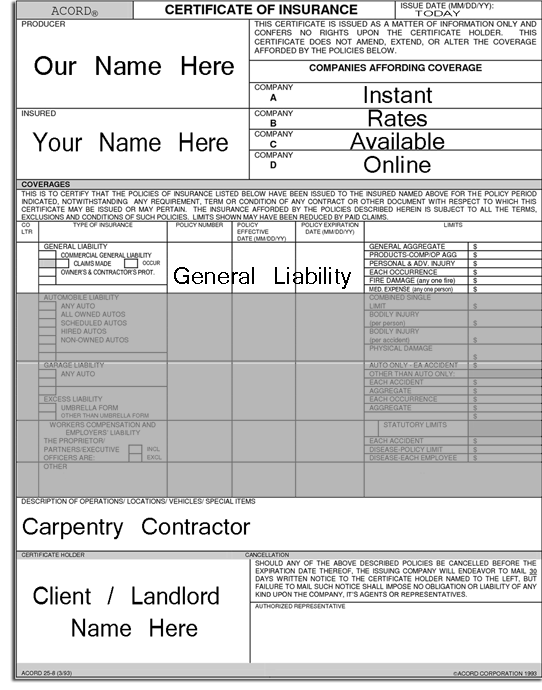 Then there’s that all mighty job killing “Certificate of Insurance with an Additional Insured Endorsement” that allows a plumber on the job site – or just to get paid for a completed job! Commercial General Liability (GL) insurance pays attorneys’ fees as well as damages your business is found liable for – up to the limits of the policy. GL will also pay claims of injury arising from your work, a customer’s slip and fall at your business location, or damage caused by you to the property of third parties. 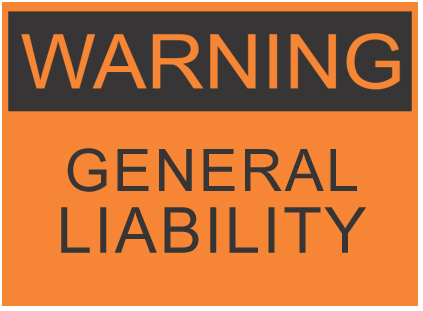 Find out how much general liability for plumber insurance will cost here. 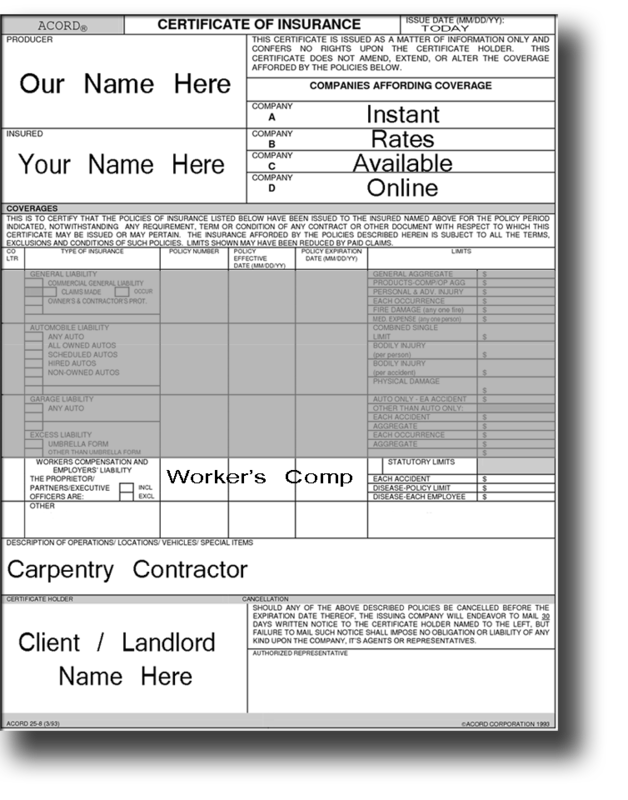 In most states contractors are required by law to buy work comp insurance for plumbers, even for just 1 part-time helper. In fact, some contract bids require a worker’s compensation certificate of insurance – just to get the job – even if there are no employees! The mandatory coverage protects a plumbing business owner from workplace accident lawsuits and provides medical care and compensation for lost income to employees who become injured in a workplace accident or work-related illness. Payments are made to injured workers without regard to who was at fault in the accident, for medical services including rehabilitation and for time lost from work or death benefits to surviving spouses and dependents. Find worker’s compensation for plumber insurance cost here. As a plumber you need the same coverages for the car or truck used for business, as a vehicle driven for personal use, such as; third-party liability, comprehensive and collision, uninsured motorists, medical payments and towing. If you drive a private vehicle for work, then you need business or “artisan use” added to your personal insurance policy. 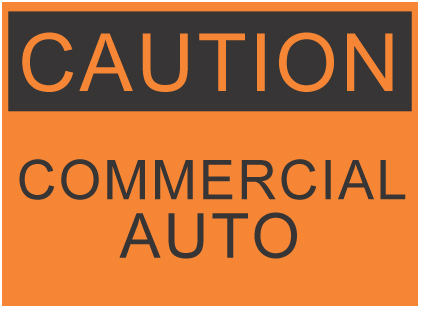 However if your vehicle is a commercial truck – or you’re required to provide a one million dollar certificate of insurance for commercial auto – then you’ll need to purchase Commercial Vehicle Insurance for a plumber. If you rent vehicles for work or your employees drive their personal vehicles for work, you’ll need to add Hired / Non Owned Vehicle Coverage. 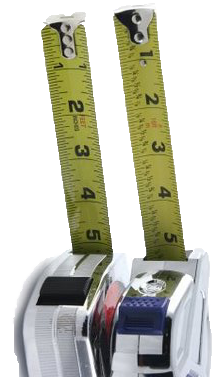 Get plumber insurance cost for your truck here. Determine the bond capacity for your plumber business with low price leading bond companies – privately – with one simple and secure online form. Many bond types may be issued the same day, and without delay. 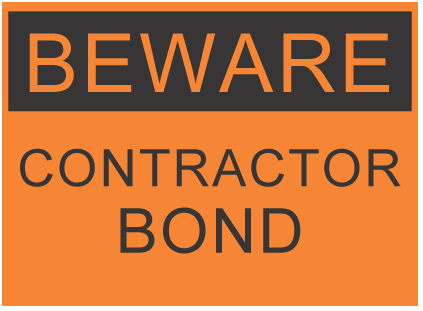 Compare surety bond cost and rates for contractor license or construction bid, performance, payment, maintenance, supply, subdivision and site improvement contract bonds.
. . . in just 2 minutes! LiveRate® is not currently available in the selected state. by entering your contact information. Instant online offers from low cost plumbing insurance companies that offer commercial general liability (CGL) plumbing insurance policy coverage. Great website! I was able to compare several companies and I saved $300 off my renewal! John B. This site made shopping for insurance super easy. Thanks for the same day service. Janet C.
I knew I was paying too much for insurance – I lowered my annual policy by over $700 today. Evan A.
. . . one quick form! Instant online offers from low cost insurance companies that offer commercial general liability (CGL) insurance policy coverage. 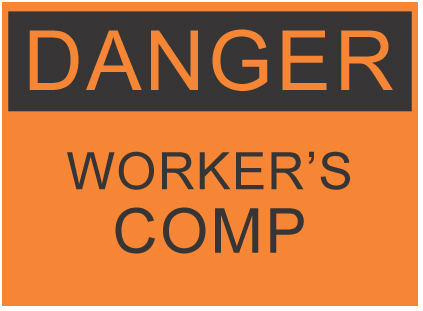 A worker’s injury can bury a business!
. . . 4 minute form! Review the lowest cost commercial auto premiums and compare insurance rates from one easy form, with no harassing agent, all from the comfort of wherever you are now.
. . . in a minute or less! Compare plumbing license bond price quotes online and shop contractor and RMO license bonds with the surety bond low price leaders. Why be stuck, when you can be bonded? 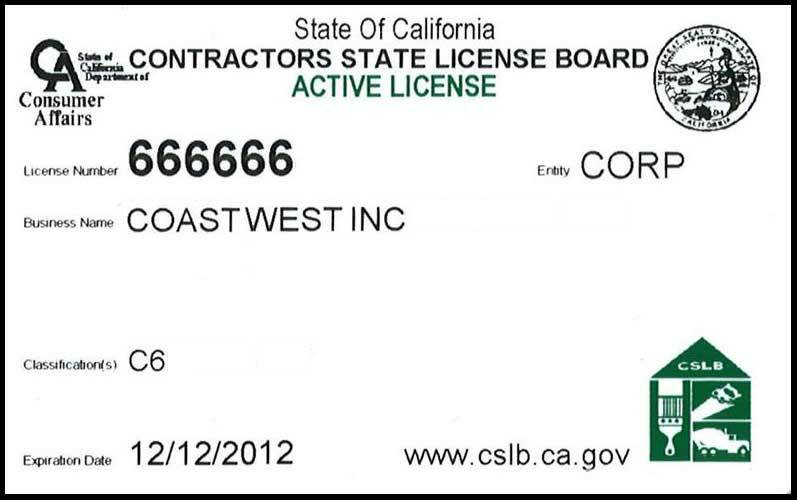 LiveRate® for Plumbing Business License Bond C-5/C-6 is truested by All. Great website! I was able to compare several companies and I saved $300 off my renewal! This site made shopping for insurance super easy. Thanks for the same day service. I knew I was paying too much for insurance – I lowered my annual policy by over $700 today. Welcome to Ideal Choice Insurance & Notary Public Rating Sites. This is your first post. Edit or delete it, then start blogging!